Be it your loved one’s cozy birthday party or grand wedding – gatherings are best done in open green spaces, where smiles, joy, and warmth can travel without boundaries. So, first I’d urge you to organize a chic garden party NOW, stop looking for a reason, just do it! 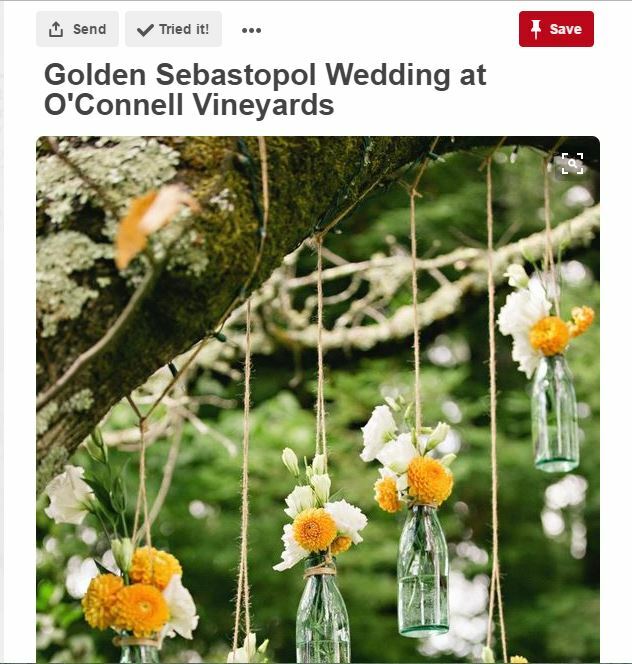 And then I’ll give you some awesome garden party decoration DIYs to make the event an unforgettable one. A garden party is all about easy and happy vibe. Pretty lights, rustic fittings, lots and lots of good food and drinks, and ample of corners to sit and catch up with the long-lostfriends. 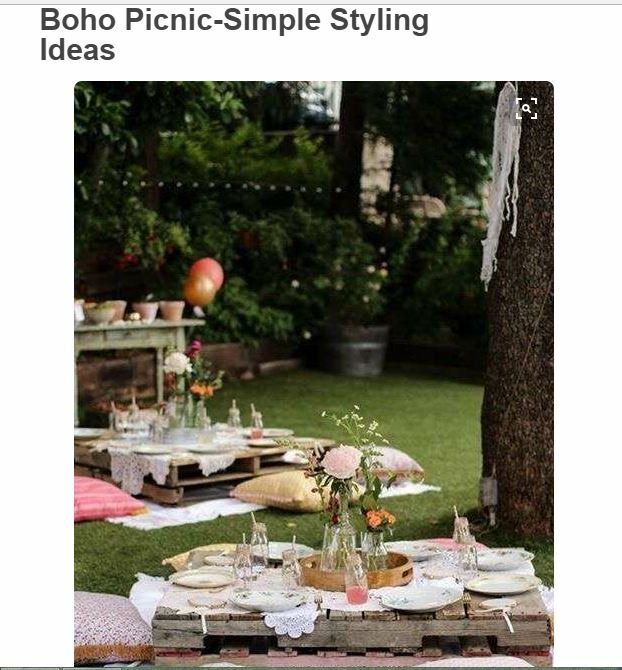 Take a look at these amazing garden party decoration DIYs, for a perfect catch up of famjam. 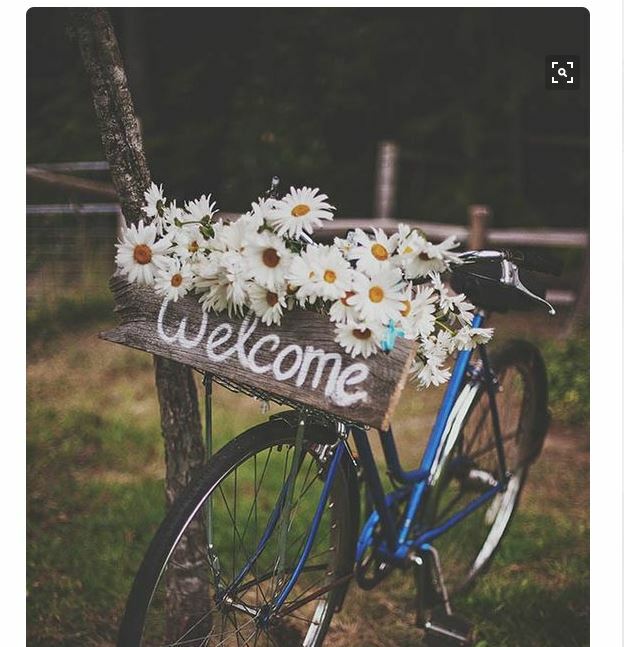 Park a bike and adorn it not just with flowers, but anything that crosses your mind. Ribbons, glitter, fairy lights – literally anything. Add a welcome sign and you got a winner! Nothing screams party like elegant transparent bottles! Again, flowers are elegant, you can always go for bling with loads of glitter or just paint the bottle in neon colours. Massive mason jars – one for each cocktail or mocktails and smaller mason jars instead of glasses. It is cute and classy! 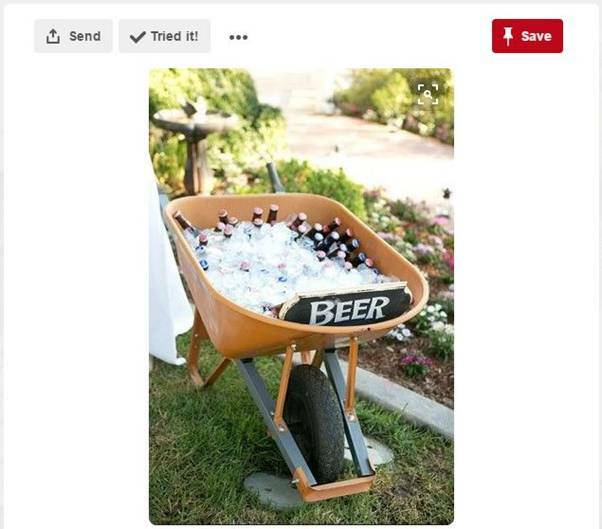 Get a wheelbarrow, fill it with ice and rest chilled beer in it. You got one funky drinks station at your disposal. Tiny tables with adjoining mats for all to sit, squat, and catch up on all that have missed out on. Flowing food, drinks, and conversations. Colourful orbs, fairy lights, candles – all that you can lay hands on, get it! Lights keep the space happy, bright, and lively. Not to mention the trance that fairy lights are capable of creating. Don’t the trees look magical? This is exactly what I’m talking about. 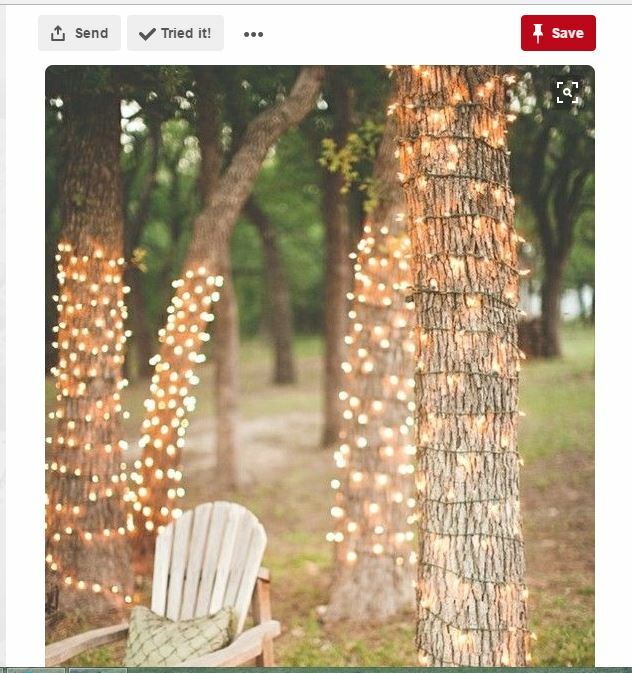 If you don’t have such rustic chairs, get a few bean bags, and done! 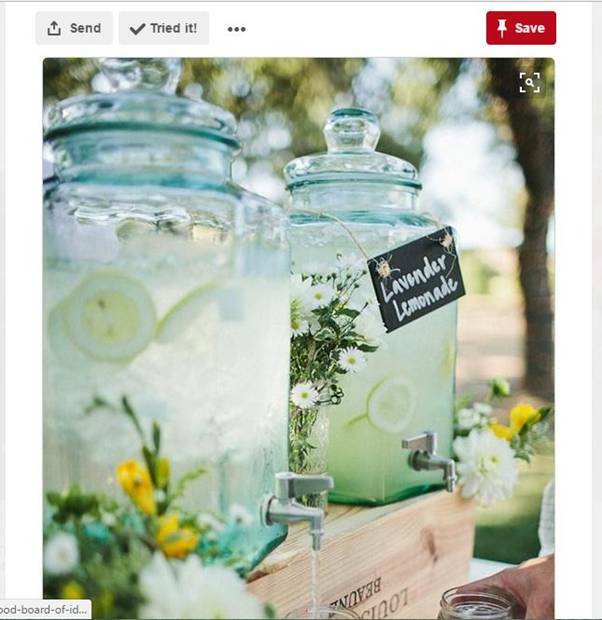 This is one of the easiest garden party decorations DIY ever! 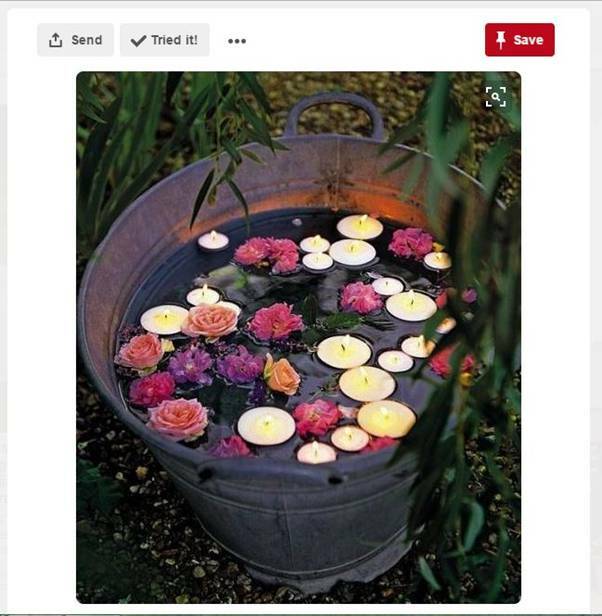 Get a tub, fill it with water – float some flowers and candles. You’re welcome. 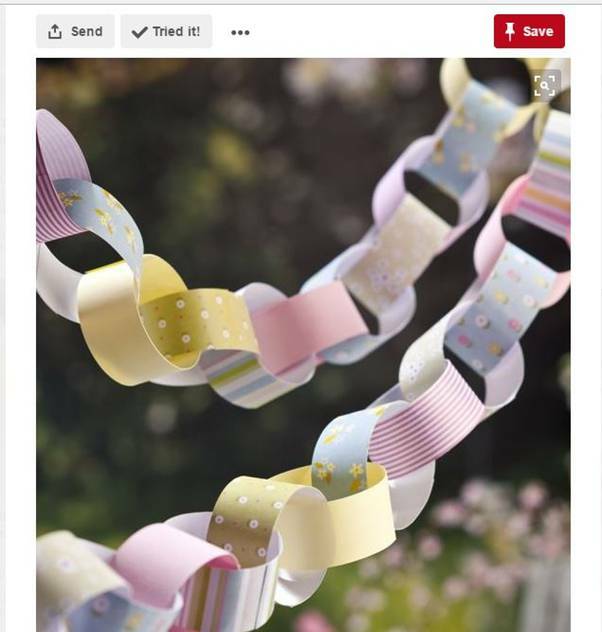 My favourite school memory was decorating the class for Christmas parties with beautiful paper chains. Makes tons of these, throw them on plants, trees, chairs – it will look divine! This will be one pretty corner. 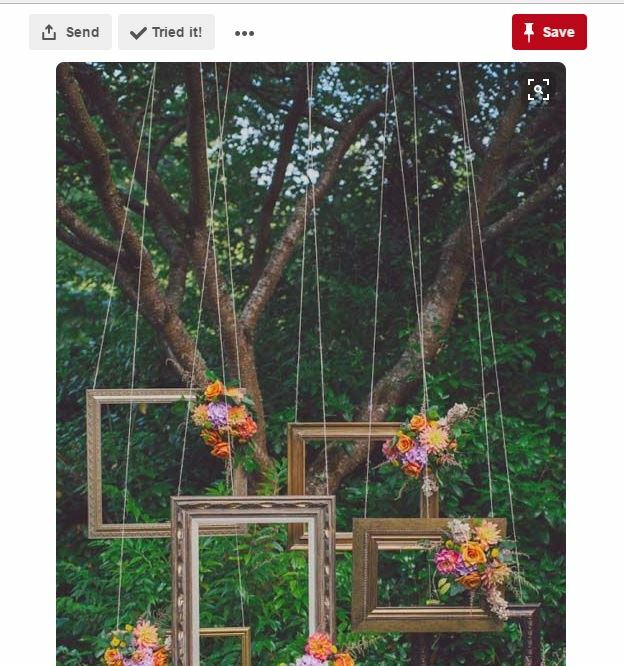 Rustic frames hanging of strong threads, you got an open photo booth ready! Garden parties are elegant and fun. The clean-up or preparations could be a handful, but you could always take measures like coating your garden tools and furniture with Berger Powder Coating. 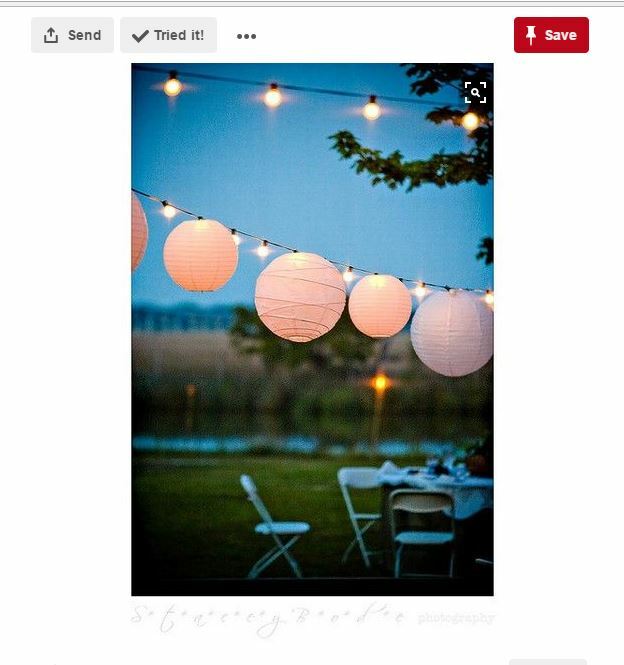 Have you ever organized a garden or an outdoor party? Share your experiences with us in the comments below.